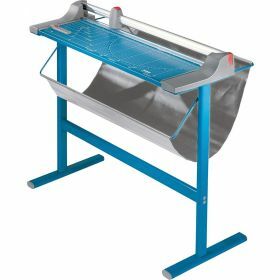 Choose from a large selection of rotary trimmers that are offered for use in the home, office or commerical use. 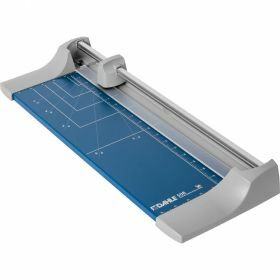 These quality rotary trimmers are manufactured from industry leaders Fellowes, Sircle and Dahle. 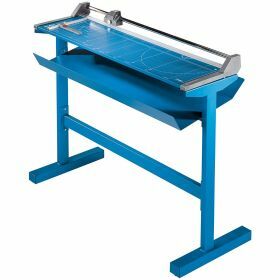 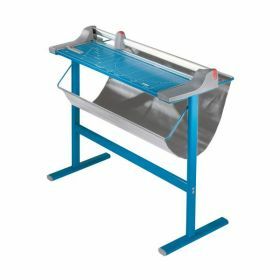 No matter what type of rotary trimmer you need Laminator.com has the perfect rotary trimmer for you. 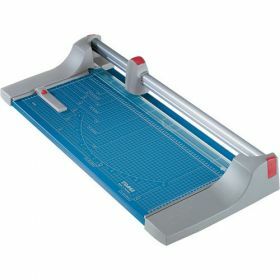 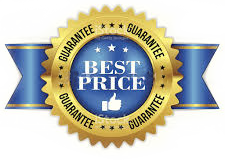 With our Guaranteed Lowest Pricing nobody saves you more money on Rotary Trimmers than Laminator.com. 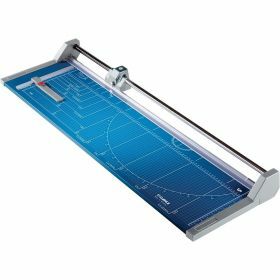 The Pfeiffer 4-in-1 Trim Ruler enhances personal projects by allowing for straight, crease and fold, wavy and perforated cuts of documents. 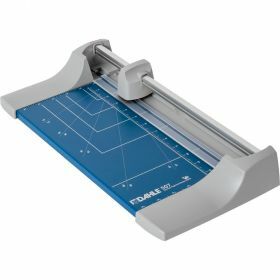 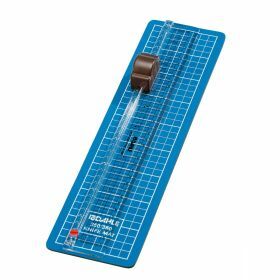 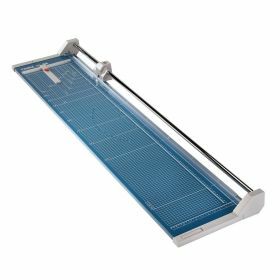 The Dahle Model 370 is a craft trimmer designed to provide straight, deckle and score cuts to documents up to 13" in length. 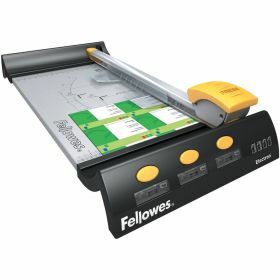 The Fellowes Neutron Paper Trimmer is designed to provide a safe and smooth cut of documents up to 12" in length. 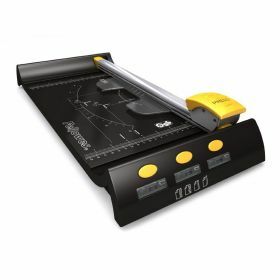 The Fellowes Neutron Plus Paper Trimmer is designed to provide a safe, smooth and efficient method of cutting documents up to 12 inches length. 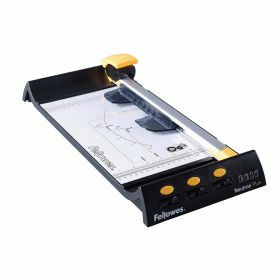 The Fellowes Electron 180 Paper Trimmer provides a safe, smooth and efficient method of cutting documents up to 18 inches in length. 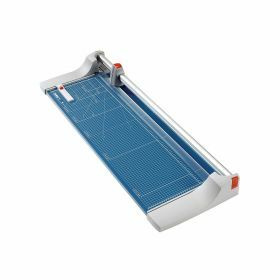 The Dahle Model 550 is one of a series of rotary paper trimmers designed for heavy duty cutting applications of documents up to 14-1/8" in length. 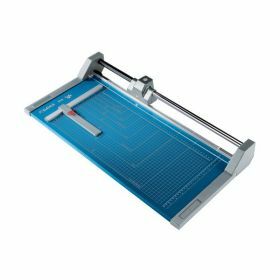 The Dahle Model 552 is one in a series of paper trimmers designed for heavy duty cutting applications of documents up to 20-1/8" in length. 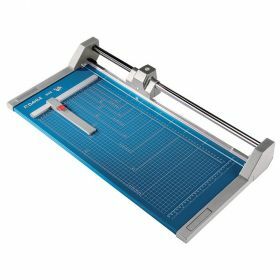 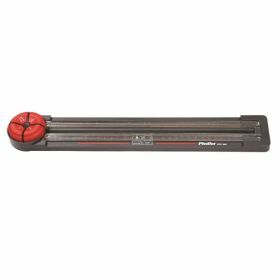 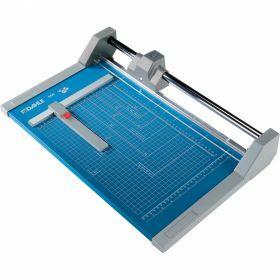 The Dahle Model 442 is a heavy duty rotary trimmer designed to provide clean, safe and precise paper cutting to documents up to 20-1/8 inches in length. 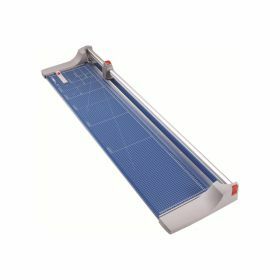 The Dahle Model 558-S is one in a series of rotary trimmers designed for heavy duty cutting applications of documents up to 51" in length. 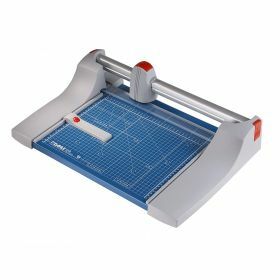 The Dahle Model 558-S includes a stand.